« What does a millionaire look like? 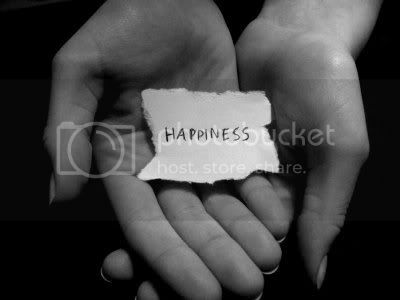 Happiness is right in our hands. Last night, after a long day of school, meetings and social gatherings, I stretched myself on my foldable mattress, closed my eyes and I realised that I laughed a lot through the span of the entire day. I laughed with my dear friends in class as we joked about everything from the weird noises our lecturer made periodically to our friend’s attempts at chatting up a girl in class; I laughed with my groupmates as we watched random YouTube videos in the student lounge while waiting for a meeting to start; I laughed with my friends over a barbeque and a nice supper session. I once read somewhere that happiness isn’t measured by how much money you have in your bank account, or the number of lovers one had, but is measured by just how much one laughs. I also read somewhere that the average adult only laughs about 10 times every day! Maybe that explains why so many people seem dissatisfied and disgruntled with the lives they lead. In our materialistic, modern society, it seems that people keep confusing worldly achievements with happiness. People keep telling themselves that they will be happy once they “get there” with that shiny new BMW, Armani suit, and hot trophy girlfriend on hand, but they don’t, because happiness is all in the state of mind. You can have every single material achievement in the world but if you’re still uptight about life and feeling insecure about yourself, you’re not going to be happy. The important point that I want to make here is that happiness is all about improving one’s internal state of mind and if one’s worldly pursuits do not translate into positive personal development or the fulfillment of intimate, personal goals, that person is still going to feel unfulfilled and ungratified. For me, I believe that happiness all begins with the intention to be happy. Once one is ready to actually be a happy and cheerful person, even the most mundane of things can make you laugh like crazy! Do your part and make others laugh! I seriously believe that this world could do with way more happiness and laughter, so if you are already in a happy and positive state of mind, do your civic duty and spread some laughter today! Meet up with your friends that matter and spend some time relating funny incidents that happened to you! Share that funny video that you found on YouTube! Playfully tease your friend about that one girl who has that monster crush on him! The possibilities are truly endless! Making the people around you laugh truly is a priceless gift that I believe we owe to the people we love. So make the extra effort to give that gift of love to the people around you every single day! It doesn’t take much, but just know that every time you make someone laugh, you make that person’s life one laugh better, one bit brighter. Or like Emerson put it, that one laugh could put your friend that one bit closer to true success. This entry was posted on September 13, 2009, 12:23 am and is filed under Journal, Love. You can follow any responses to this entry through RSS 2.0. You can leave a response, or trackback from your own site. OMG! What a nice website! Continue like that. everyone aims to have happiness on their lives and live a life that is full of it”". 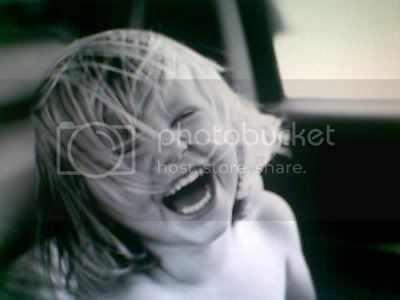 true happiness can be difficult to achieve, you can be rich but still not be truly happy ::.